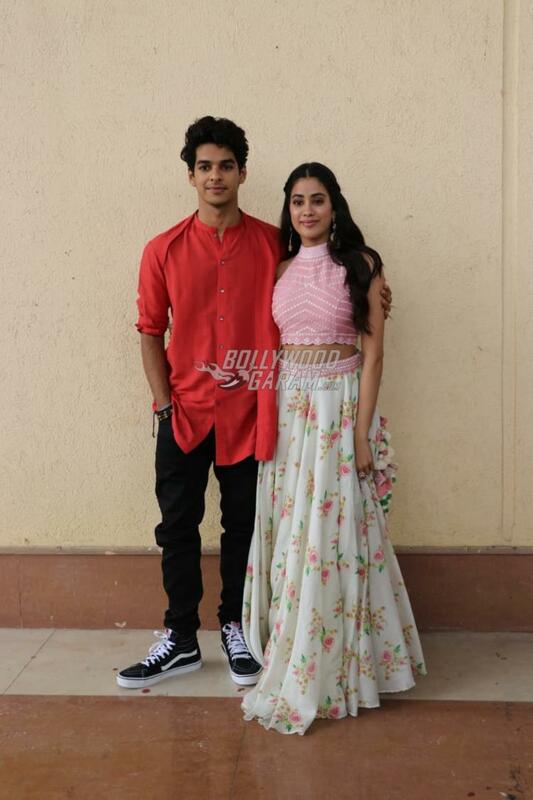 Ishaan Khatter and Janhvi Kapoor are ready to entertain the audience with their upcoming film Dhadak which is the Hindi remake of the Marathi blockbuster flick Sairat. The young actors were snapped on the sets of the TV show India’s Best Dramebaaz in Mumbai on July 3, 2018. 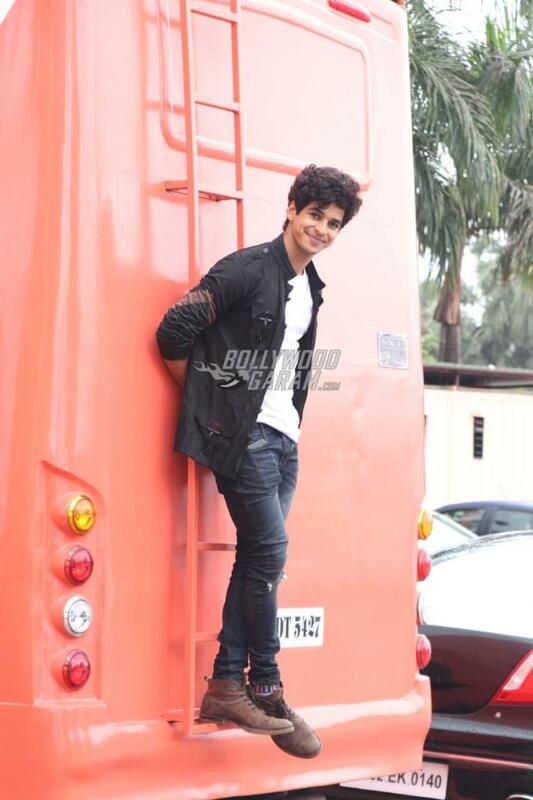 Janhvi and Ishaan landed on the sets for promotions of the film. The show is judged by actress Sonali Bendre, actor Vivek Oberoi and director Anurag Basu. Ishaan looked cool in a red shirt and black pants while Janhvi looked pretty in a pink cropped top and white floral lehenga. The actors recently travelled to Jaipur and Lucknow for promotions of the film and also performed on some of the songs for the audience. 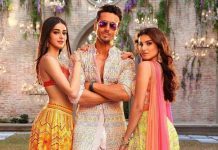 The film is yet to be released in theatres but the audience is already loving the chemistry of Janhvi and Ishaan and cannot wait to see them on the silver screens. 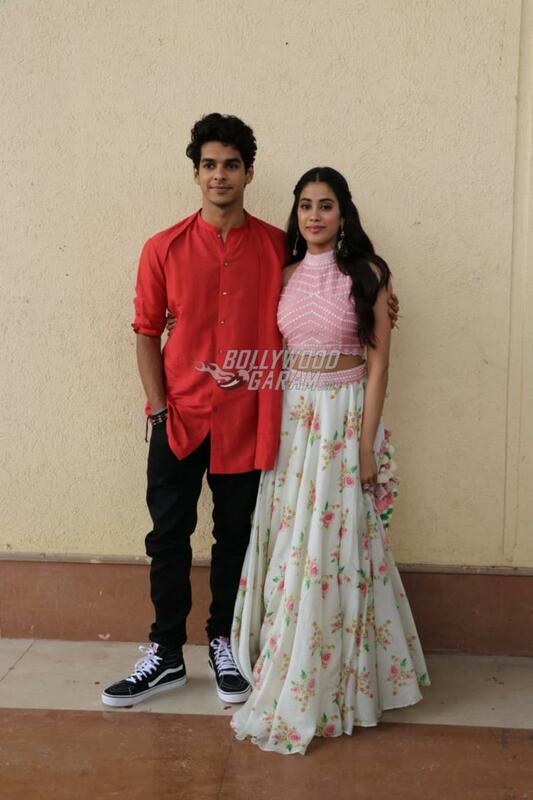 Dhadak will mark Janhvi Kapoor’s debut in Bollywood. The film will be released in theatres on July 20, 2018.